Join us for this informative program to help businesses providing goods or services to improve (or launch) their online presence. Many small businesses and nonprofits have found this program and the skills of Cliff Rohde to be invaluable to their online reputation. 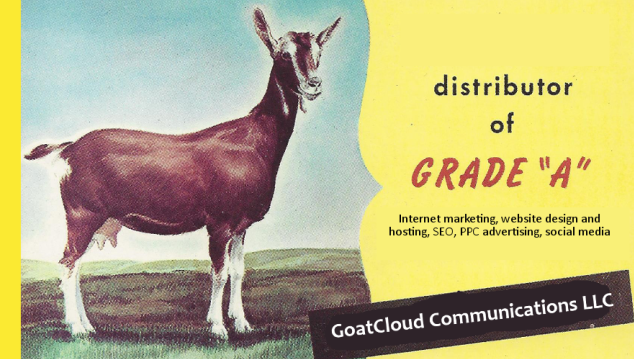 About Cliff: He is the owner and “Chief Executive Goat” of Schenectady based GoatCloud Communications LLC. Passionate about the intersection of communications and technology, Cliff helps businesses, nonprofits and individuals to thrive online. Sign up via Eventbrite below.